MONROVIA – In support of educational development and hygiene promotion among young school kids, a Japanese missionary and educator has arrived in the country on a three-week mission. 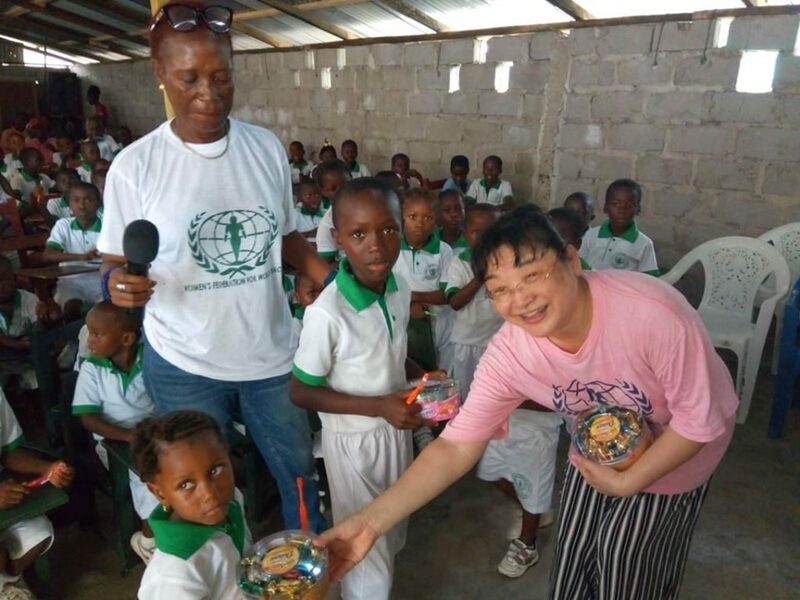 Madam Ayumi Hasegawa, who is an international volunteer of Women Federation for World Peace, is in the country as guest of the Liberian charter of the organization and the Peace Hana School System. Located in Paynesville, outside Monrovia, the Peace Hana School System is a subsidiary of Women Federation. ]Speaking in an interview with this paper following the donation, the Japanese missionary said her visit is intended to share her love and joy with young school kids and promote personal hygiene among them (kids). 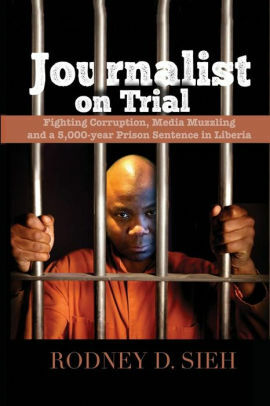 “As she has done in the past, she has come to give her love to Liberian children; she loves Liberia so much and so this is why she is here today to share her joy with the children on this day,” Thelma among other things added.